Have you considered a Plastic Toilet Hire for your event? Our Plastic Toilets are a cost effective temporary toilet hire solution which are suitable for any event! Each pod will service 50 – 80 people over 8 hours. 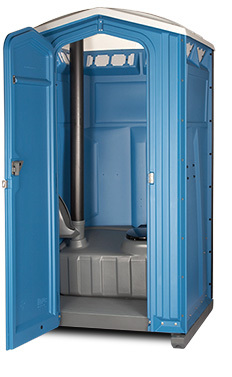 Our portable toilet cubicles are always delivered with chemical flush, toilet tissue and sanitizing spray for hand washing. Available for long or short term hire, we can service these portable toilets on a weekly or monthy basis for long term hire periods based on your requirements.